The shooting of Walter Scott (who was unarmed) has been dominating the news these past few weeks. Scott, who ran away from police officer Michael Slager after a routine traffic stop, was shot in the back and pronounced dead shortly thereafter. Unlike similar cases where a cop shoots an unarmed person, the police officer involved in this particular shooting is currently in jail, facing a potential murder charge. Video of the shooting, captured by a bystander, is responsible for the widespread attention this story has been getting. If it hadn't been for the video, this could've have easily gone another way, with a victim and no one in prison. 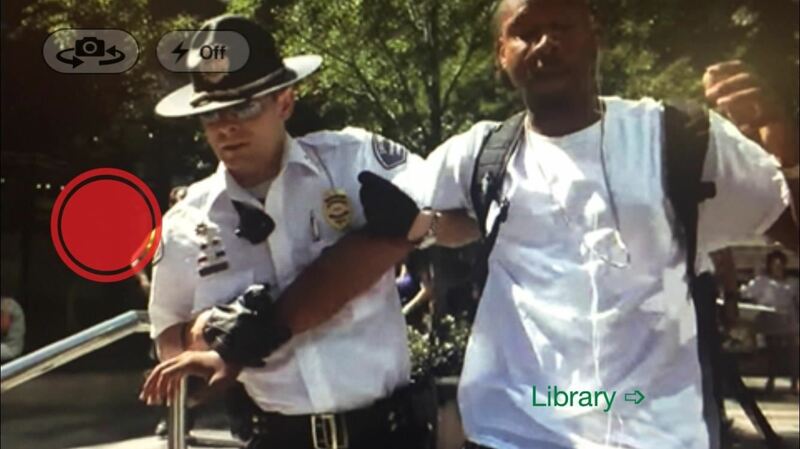 Unfortunately, some officers try and skirt the law by arresting innocent bystanders when they're recording the police, or by confiscating their cell phones. Thanks to Cop Watch, a new iOS app from developer pelau, you can make sure that if you're recording the police, your video will live on forever. You can record video on your iPhone and have it automatically uploaded to YouTube, even if the app is closed or the screen is turned off. 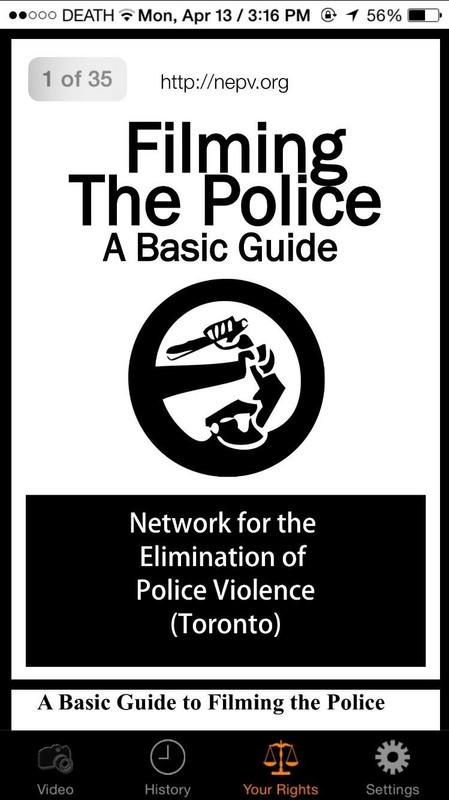 Through Cop Watch, you can record video, view your history of recordings, and read through your rights when filming police (FYI: the guide is from Toronto, Canada). In the settings, you can toggle features such as automatic recording, automatic uploading, force landscape recording, and make the uploads visible to the public. At the bottom of the settings, you can log in to your YouTube account. 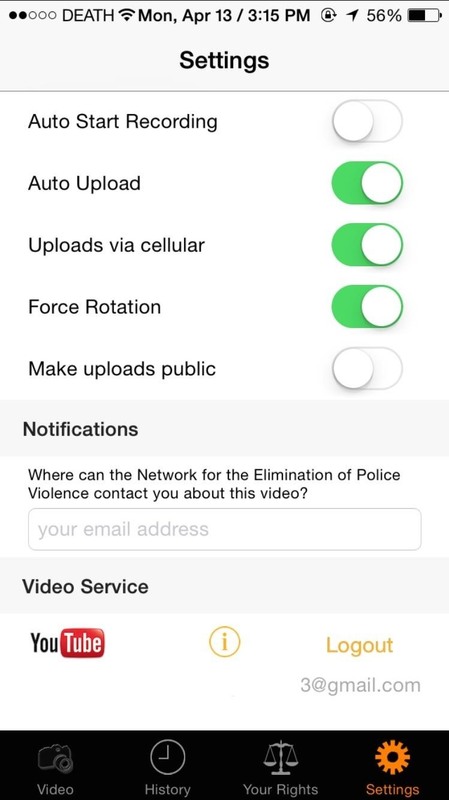 Within Cop Watch's built-in camera, you will only be allowed to record video when your phone is horizontal (you can disable this feature in the settings). Only then will the record button turn red and be accessible for use. When you're done recording, you can hit the record button to stop the video, and your video will then automatically upload to YouTube. 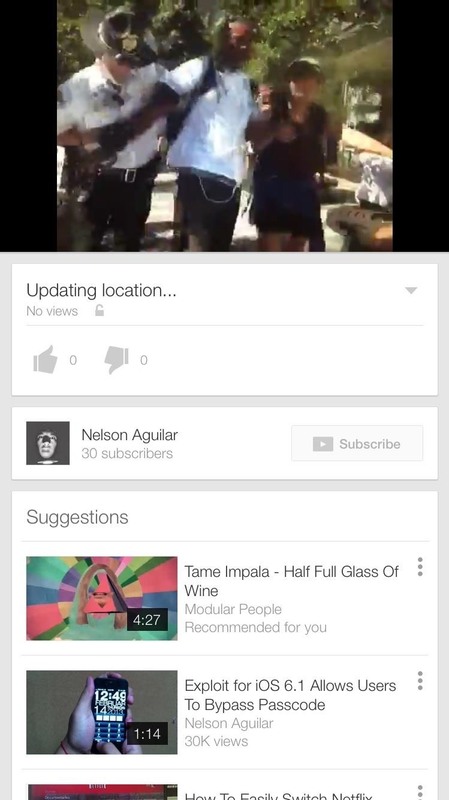 What separates this app from others is that if you leave the app abruptly in the middle of recording, or have your screen shut off, your video will still upload to YouTube in the background. In the screenshots above, you can see what it looks like when the video is uploading, as well as what the video looks like on the official YouTube app. Now when you're recording something sketchy, you don't have to worry about the police trying to delete the video or confiscating your phone. 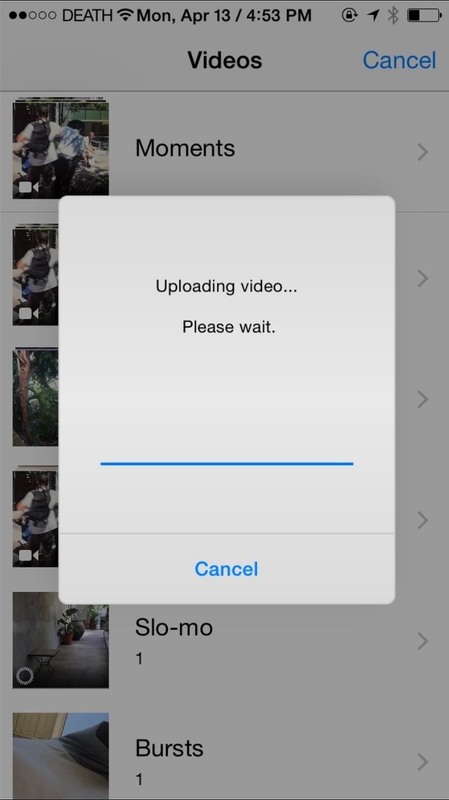 Either way, the video will upload to your YouTube account and you'll have proof of your story. Make sure to follow Apple Hacks over on Facebook and Twitter, or Gadget Hacks over on Facebook, Google+, and Twitter, for more Apple tips.